In 1957, the town of Tequesta was born. 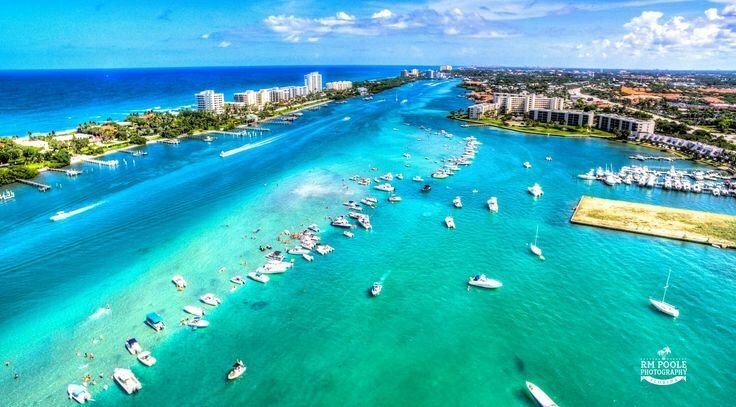 Named after the Tequesta Indians, this quaint town can be found just North of Jupiter, along US Highway 1, to the west of Jupiter Inlet Colony in northern Palm Beach County. It is surrounded by the Loxahatchee River, the Atlantic Ocean, and Jonathan Dickenson State Park. Zoned Waterfront Commercial and R-3A. Approval for permits in place until 4/2021 and construction 4/2022. 20 Condo units with proposed dock slips (16). Gorgeous Waterfront Peninsula and Outparcels On The Crystal Clear Blue Water on Intracoastal. Across from The Sand Bar just north of Jupiter Inlet. 2 miles north of Jupiter Habour North, Harbourside and across from Jupiter Island. The people in Tequesta have a deep sense of love for their community. They come together as often as they can and participate in activities like Tequesta Fest, Senior Trips, and Kidz Night at the Rec. Want to know more about art? Then visit the Lighthouse Gallery in Tequesta. You can also marvel at the beauty of natural limestones at Coral Cove Park or drink craft beer at the Tequesta Brewing Company on your way home. Whatever you need, you can find it in Tequesta. This affluent village is home to shops, gorgeous golf courses, schools, businesses and different kinds of churches.